Check out the male models.. pretty funny! 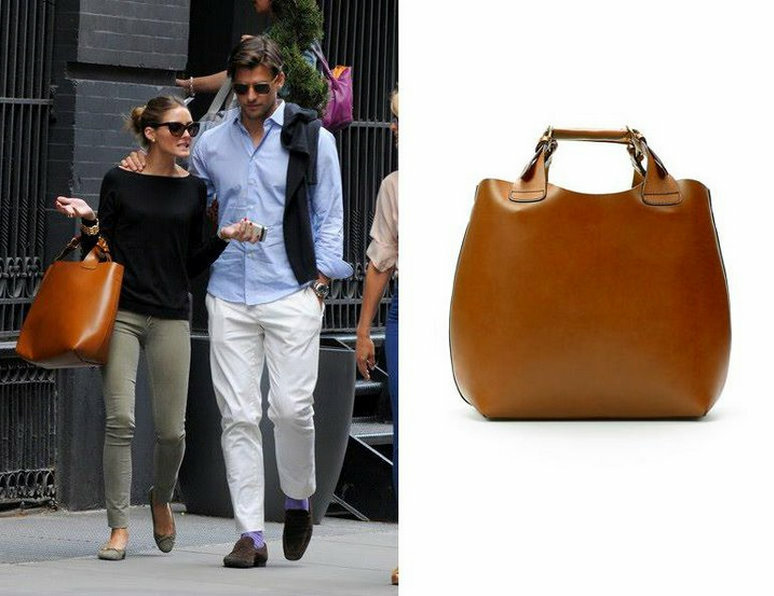 Bag is 100% buffalo leather £69.99 – STEAL! Palermo is 100% not for sale, sorry.